You know, given how much they sounded like Jonathan Richman and the Modern Lovers and The Violent Femmes sometimes -- two bands I don't particularly enjoy but intellectually appreciate -- it's a wonder that I liked Hefner so much. The fact that they were British as oppposed to those other two bands probably helped. And I associate first hearing Hefner, and reading about them, with the years 1999 and 2000 when I was finally able to hear John Peel live via streaming audio on the internet -- his weekday evening show soundtracked my afternoons here on the East Coast of the U.S. and A. in the cubicle hell of the time. For anyone who grew up buying as many import tapes and CDs as I did at Tower and Olsson's (D.C. chain), you grew aware of at least the name of John Peel. I'm sure in England he was sometimes taken for granted. But to hear him live with The Fall in session made this UK music fan extremely happy in a nerdy way. His death was a terrible shock, of course. As for Hefner, I saw them at the Black Cat in D.C. where the already small club was made even smaller when the front half of the club was curtained off, I recall, and Hefner played a blistering set on a tiny stage within an arm's reach. Darren Hayman, who has since gone solo, was quite nice and approachable. His passing resemblance to Noah Taylor from Flirting probably made me like him even more. Hefner were like a band from Cherry Red records in the 1980s updated with better production and more commercial savvy. 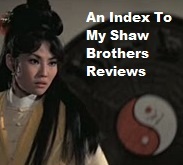 Songs like "The Sweetness Lies Within" and "Pull Yourself Together" seemed like hits in my mind. I don't see how a guy like David Gray could get played on the radio but Hefner couldn't, not even very much in England either. I am always amused when I see these VH1-type rock history shows go on and on about the significance of Nirvana and how 1991's seminal rock event was the release of Nevermind. Maybe for some people. 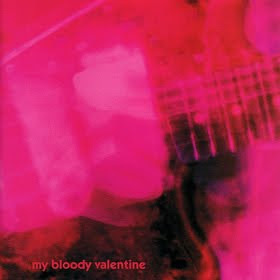 For the people I knew, and hung out with, the seminal rock event of 1991 was the release of My Bloody Valentine's Loveless. 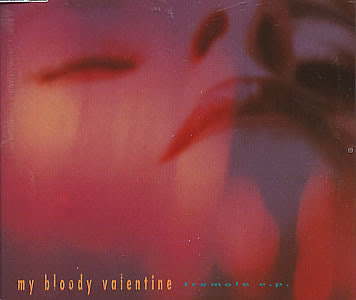 Both albums came out in the fall of 1991 and I can remember my friend Mike and I shopping at the Record and Tape Exchange in College Park, Maryland -- where we both worked in 1988 -- and finding a promo copy of the new My Bloody Valentine CD. In those pre-internet days, it was hard to keep up with when new albums were going to come out; We relied on the NME and the new release guides at local record stores. So, it was a pleasant surprise to find out that not only had the group put out something new, but that I was about to buy it for only $8. Based on their earlier albums and singles, I knew what to expect yet Loveless seemed louder, more perfect. It seemed as if the band had watched other shoegazer bands have moderate success earlier that year and in late 1990 -- Chapterhouse's "Pearl" and Ride's "Vapour Trail" spring to mind -- and then decided to release the definitive album in the style. And it's not so unusual to think back now to a brief period in 1992 when I was finishing up my college degree and I only owned 10 CDs with Loveless one of them. I was not working at the time and trying to live extremely modestly, having sold off my entire CD collection the year before -- most of it at that time classical (another phase). 1) When Mike and I drove this kid from the store home, I recall him turning up the car radio when Nirvana's "Smells Like Teen Spirit" came on the local psuedo-alternative station. I was never a big Nirvana fan, even having met Kurt Cobain (see below). And after we dropped this kid off, we went back to Mike's house and played Loveless. I don't get goosebumps listening to any Nirvana track; I get chills now thinking back to when "Only Shallow" kicked in -- all the things I liked about the band before were now fully realized. Instead of being just another Creation band with a Jesus and Mary Chain-vibe, they were something unlike anything else out there. Pure sound. 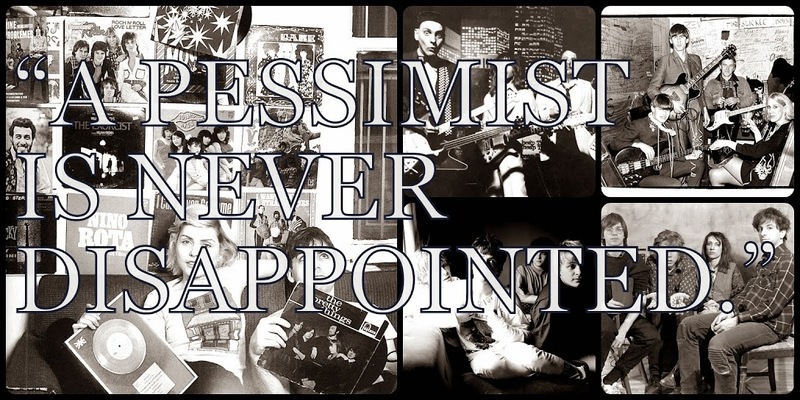 And, regrettably, there have been dozens of bands since 1991 who have attempted to build careers patterned on the sonic rush of "Only Shallow" and they have mostly failed. 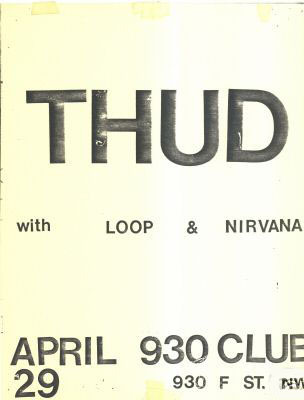 2) I saw Nirvana for free in April of 1990. The record store I worked at was going out of business but I was still getting all the free tickets and promos I could get. Luckily, the RCA college rep was pretty cool and on good terms with us even as we were closing down. So, for some reason, she was promoting the first US release by the British band Loop. 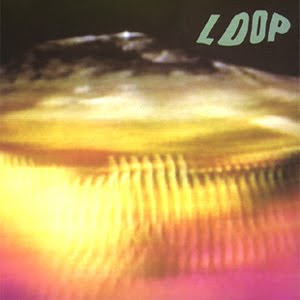 I knew of Loop and liked them, but Loop had no hope of breaking big in America -- not even as a big college rock act. They were as far from Depeche Mode and Peter Murphy as the Sandpipers were; it's a small miracle that MTV's "120 Minutes" ever played any of their videos (one once, I think). So I got to the show at the old 9:30 Club very early as the RCA rep was having some giveaway-thing. It went badly as no one was going to show up on a rainy Sunday afternoon for a promotional event for a band like Loop. I did. I would have even if I had not known the RCA girl or worked at a record store. But I was a music snob who lived to discover English bands like Loop in the import bin. The promotional non-event ends early and I leave to go shop at Tower Records and kill time until the concert actually starts. As I'm walking down the sidewalk I see this blonde kid pulling an amp, or something like an amp case, up the sidewalk. I stop to help him. I said, "Are you with Nirvana?" as he certainly didn't look like a rock star of any kind. "No, I'm in the band." I go: "Oh, I just heard your album and I loved it." (I was a champion schmoozer in those days -- even with bands I didn't really like). Later, in 1991, as their videos played on loops on MTV, I realized I had met Kurt Cobain. And that's the whole story. Not more much to it. I helped Cobain carry maybe one more piece of equipment in, lying about how much I had loved Bleach -- which I had borrowed on cassette from the same kid at the used record store who had jumped on stage with Soundgarden. But the point is to kind of puncture a small hole in the whole Nirvana mythos. 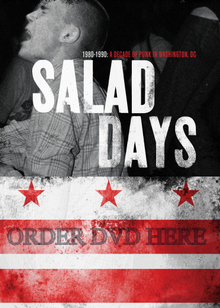 I was there in various record stores in a college town in 1990 and 1991. Yes, grunge did break big, but, sadly, I only knew that one kid who was impressed with "Smells Like Teen Spirit" -- and he wasn't that cool to begin with. The rest of us, the hipsters and psuedo-hipsters and the C86 devotees and Flying Nun Records fans, were waiting for someone to deliver. Waiting for someone to give us an album that could be one of only 10 CDs you had to own.